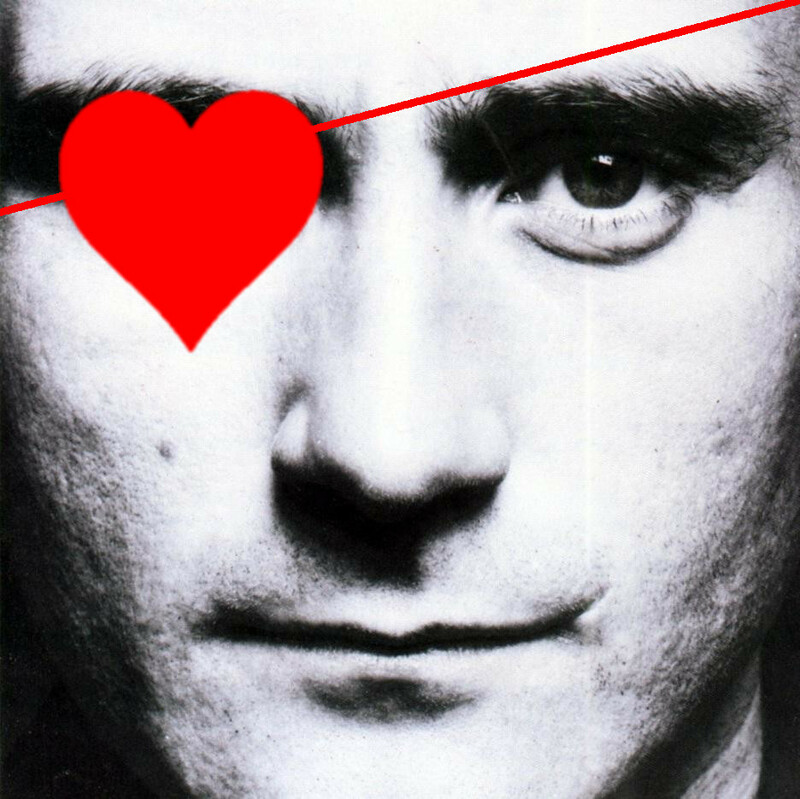 For many non-English speakers, “In the Air Tonight” by Phil Collins is one of the 1980’s most notorious romantic ballads, although it is anything but a love song. It’s about betrayal, hatred and revenge – Just like most relationships. So it pretty much makes a perfect Valentine’s Day song, especially after The Pirate Boy gave it a shiny zouk wave treatment. Spread some love and put it in the air tonight!